Bladder stones can have numerous causes. This influences whether the stones can be dissolved with medically, or whether surgery is necessary for treatment. 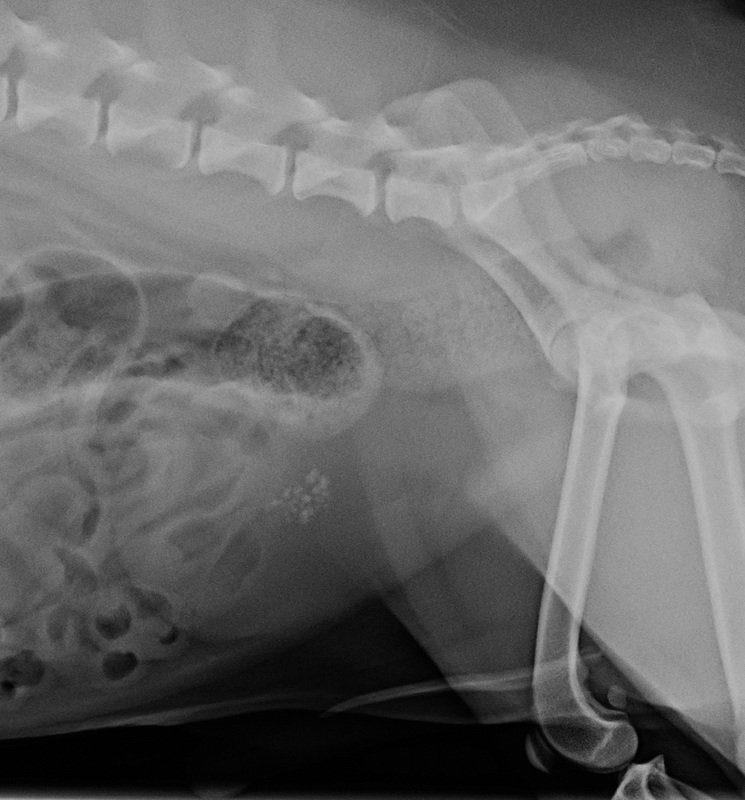 At Bassler Veterinary Hospital, we first discuss options for bladder stone removal, and then we go a step further and guide you with a prevention plan to minimize recurrence.